kris kross back in the 90's. 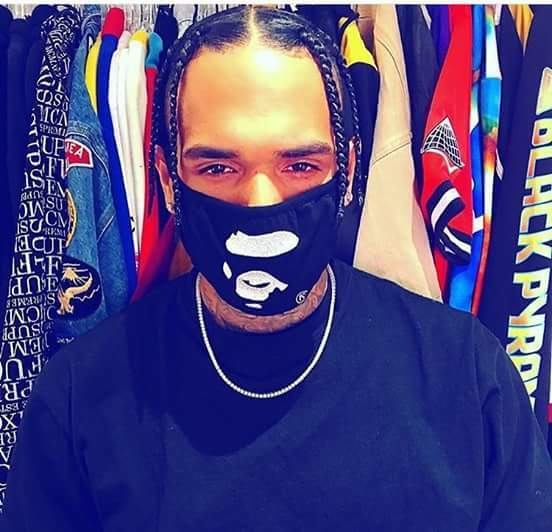 Chris Brown can basically rock any style pretty much. What do you think?